Program Deliverables: Provide advisors with the knowledge, tools, and strategies required to exponentially grow their business. Help advisors shift from a start-up survival mindset (pursuing any prospect with a pulse) to a disciplined approach to growth that attracts and lands targeted, profitable prospects. Reviewing business case studies from inside and outside the world of financial services, Dr. Jensen demonstrates how top producers implement the Disciplines of Growth. 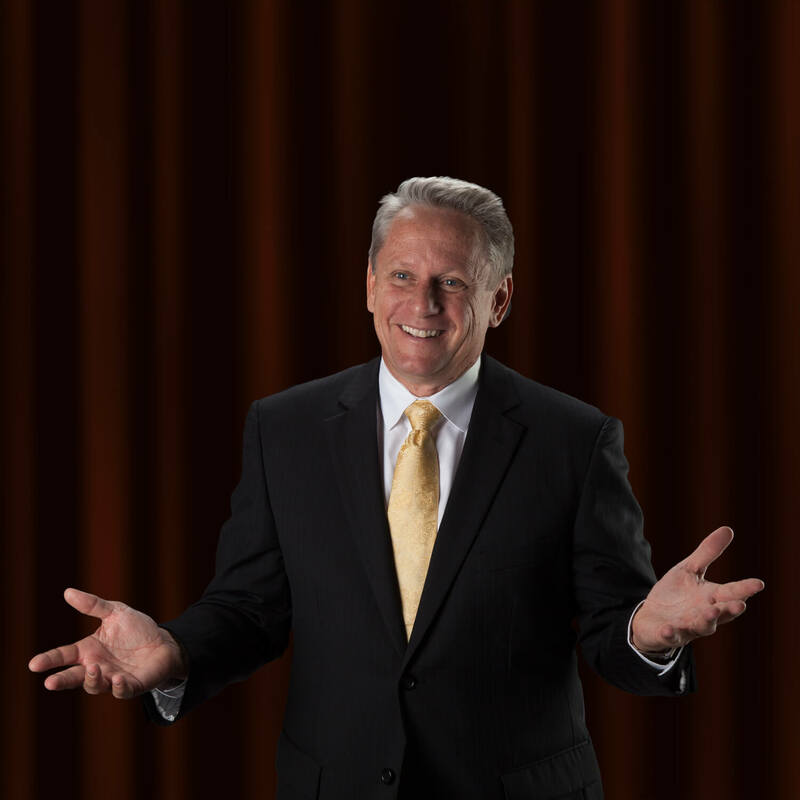 Dr. Jensen draws from his 20 years of coaching multi-million dollar producers as he demonstrates what it takes to build and execute sustainable habits that accelerate business growth.